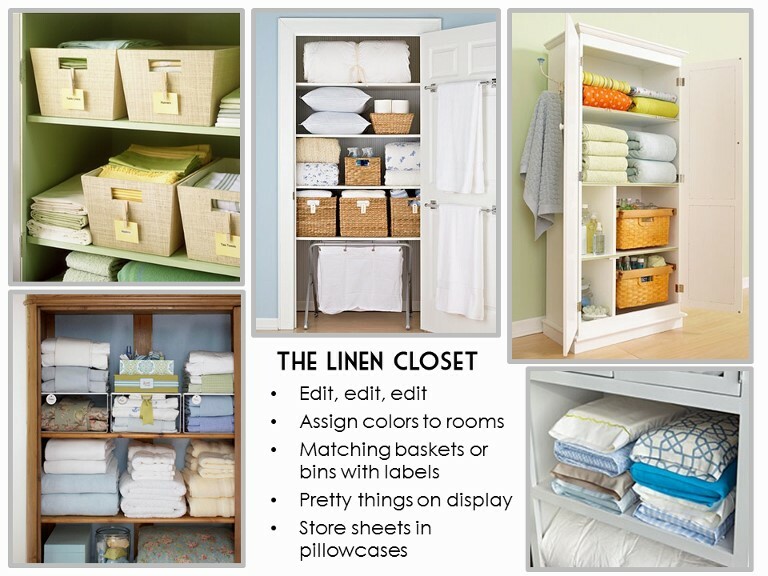 Just like weight loss, home organization seems to be a new year resolution staple. Personally, mine is always to stop biting my nails like a weirdo, and 2013 is gonna be my year I tell you! 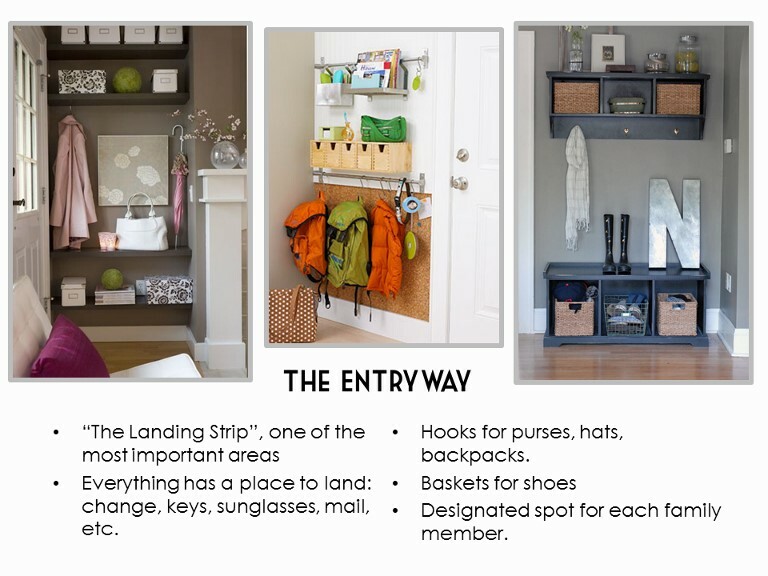 A couple years ago I did a presentation on home organization for my women's church group. 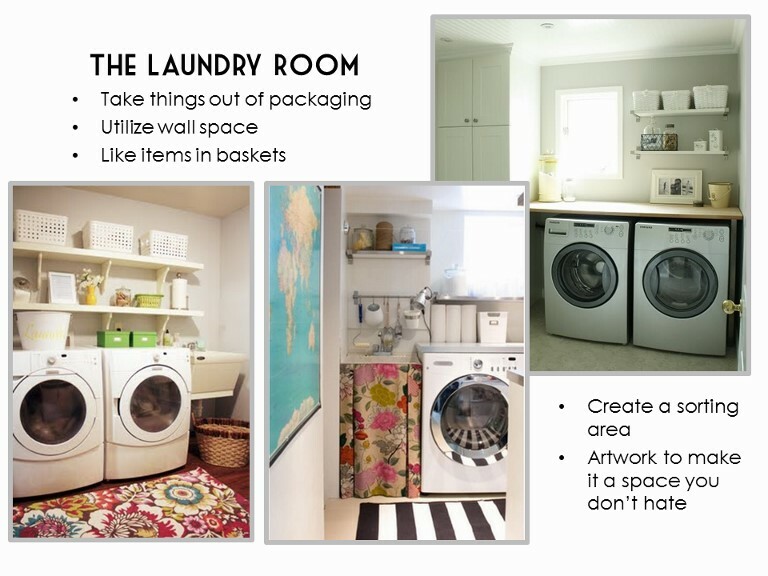 I put together a little PowerPoint document for it; and I realized I've never shared it on my blog, so I thought now would be the perfect time! I used a combination of inspirational images from various sources, as well as photos from my own home. 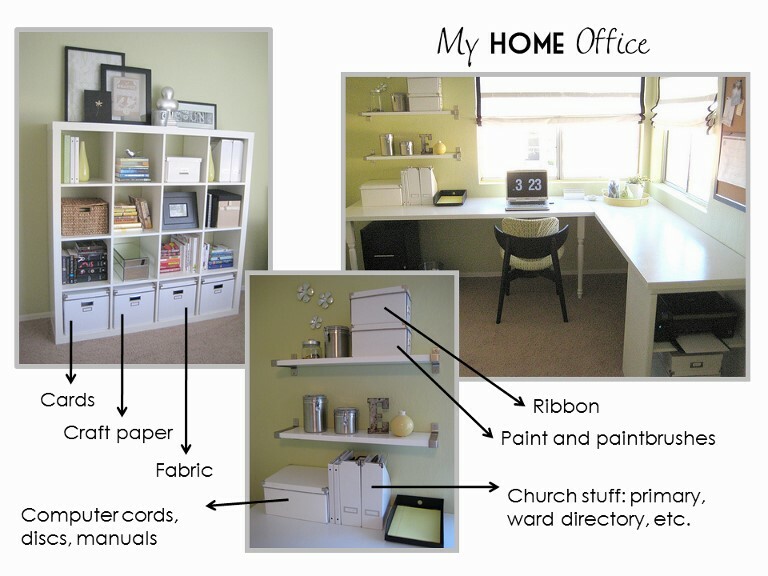 This is how my office looked before we turned this room into the nursery. I'm still working on our new office! 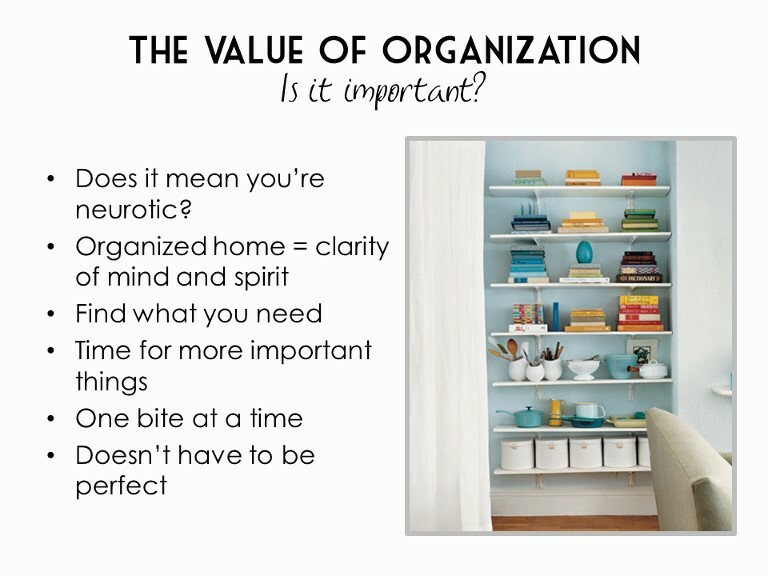 Developing routines and organizing my home is my ONLY personal goal for the new year. I might have to call you for some tips, because I always run into the same problems... 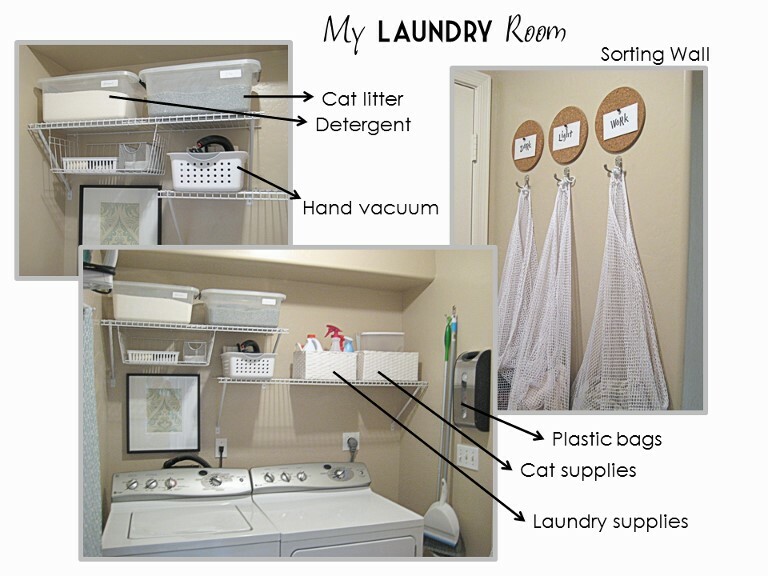 I will definitely refer to this! You should probably give credit to the sources of the photos. 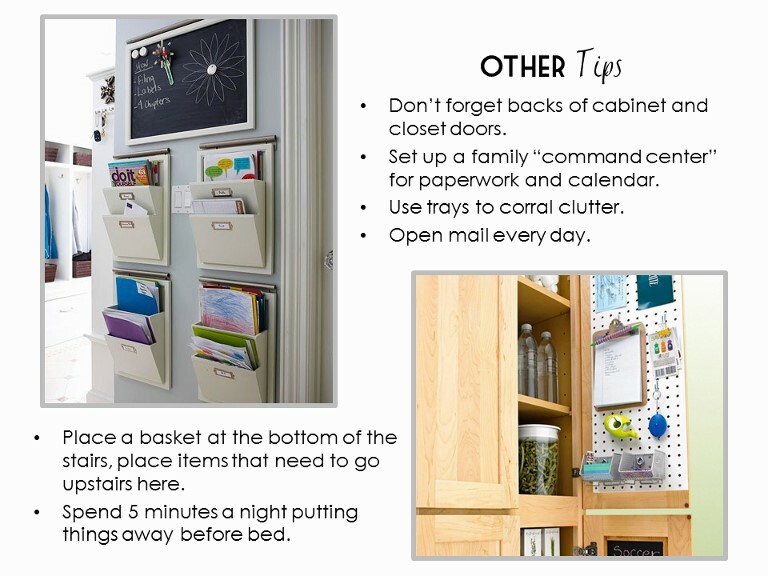 Thanks for these great tips! 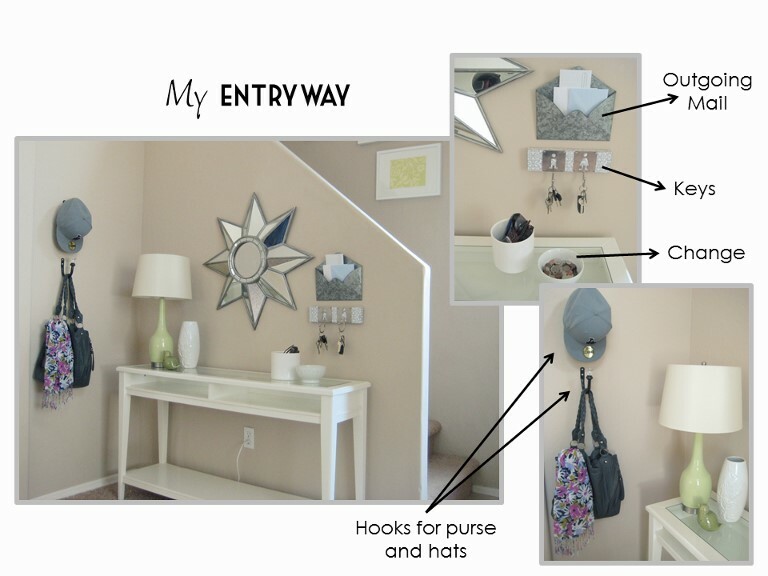 I love the envelope mail sorter in your entry way- do you remember where it's from? I feel so inspired! And, I am amazed at all the shoes you have! 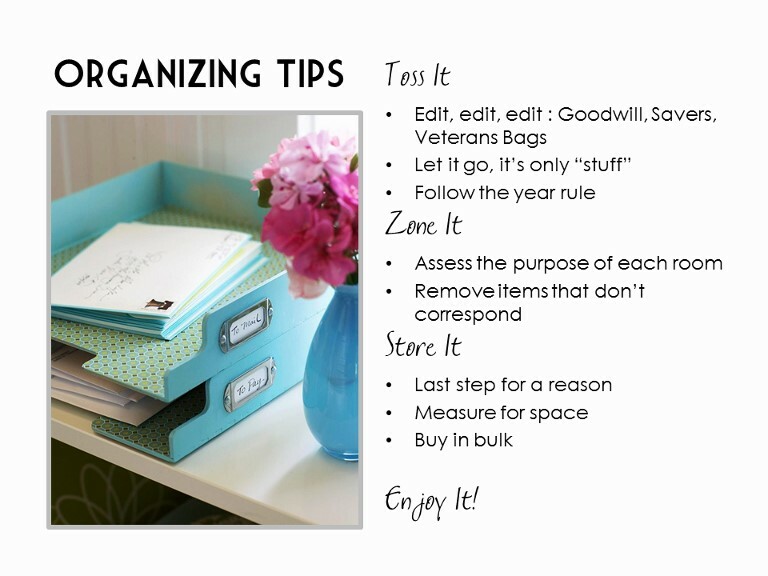 Very useful tips on de-cluttering and organizing for the new year! Love the images you posted. 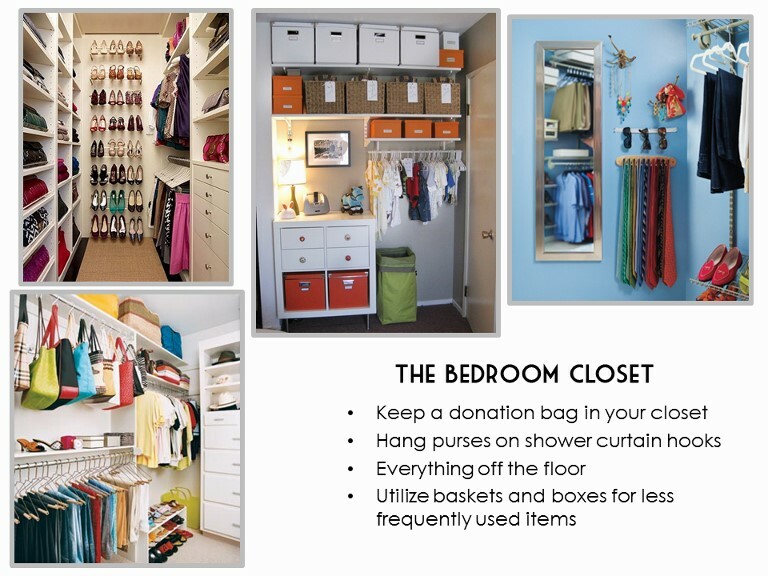 Wow, you have a bedroom closet! I just love the shoe collection. 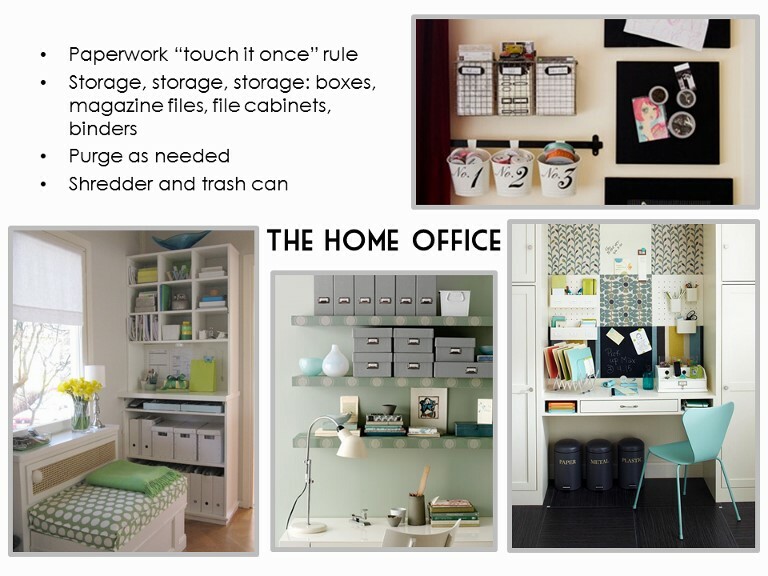 Everything in your home looks neat, especially your home office. My home office looks somewhat disorganized. Thank you for these amazing tips!! 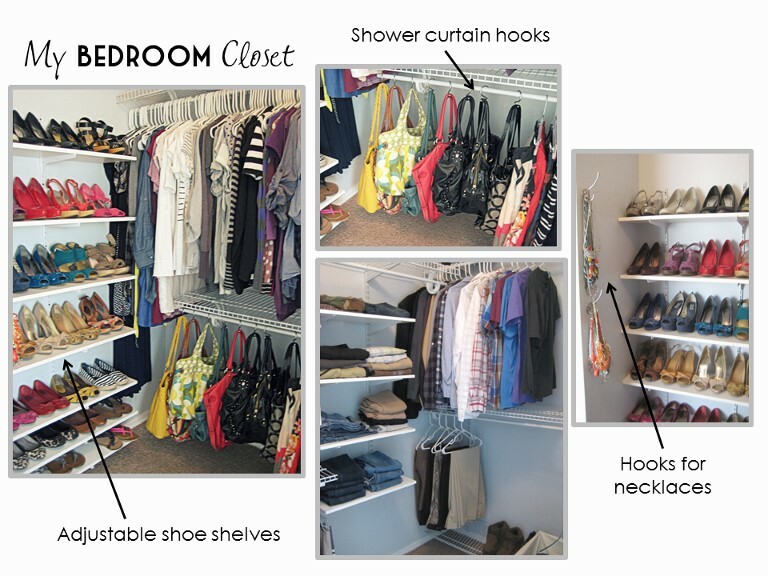 i really like the idea of adjustable shoe shelves!! !